The Kenley Revival Project has been supported by a grant from the Heritage Lottery Fund. Thanks to National Lottery players, we have been able to protect the heritage of the most intact fighter airfield from World War II. 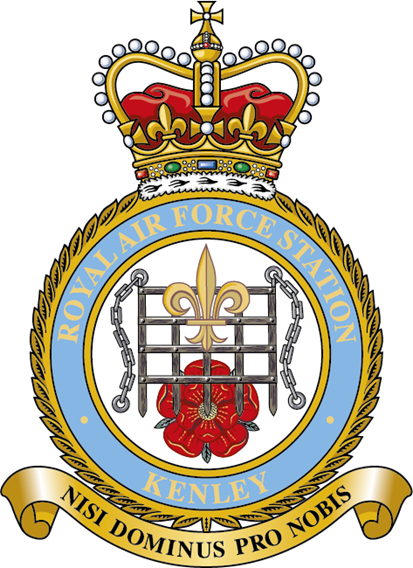 The RAF and 2 Flying Training School have been working together with the Kenley Revival Project and its project partners to fully support the project and its events for the benefit of the community. We collectively work together to ensure events are authorised by the MOD and carried out safely for the community to enjoy.